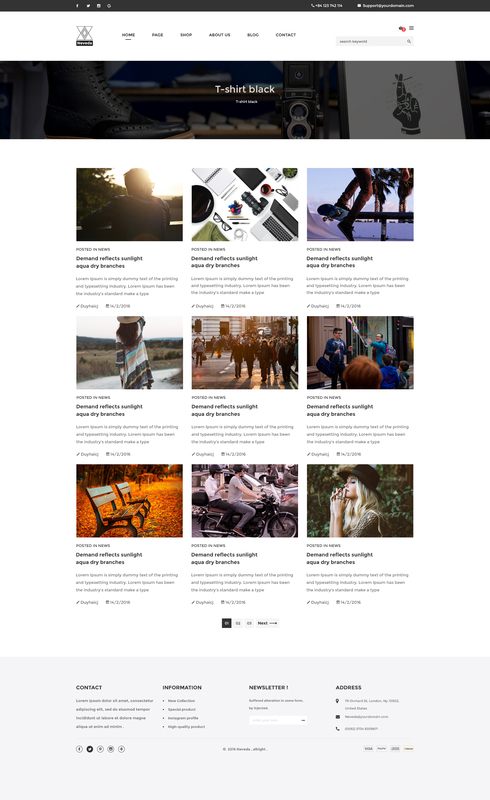 We have 03 Homepage Variations for you to switch from one to another whenever you like. You can list your products in three types that we have pre-built for you. 13 full layered PSD files are also 13 messages we want to convey and dedicate to all customers. Concerning Categories Pages, we also offer you a variety of 04 versions. 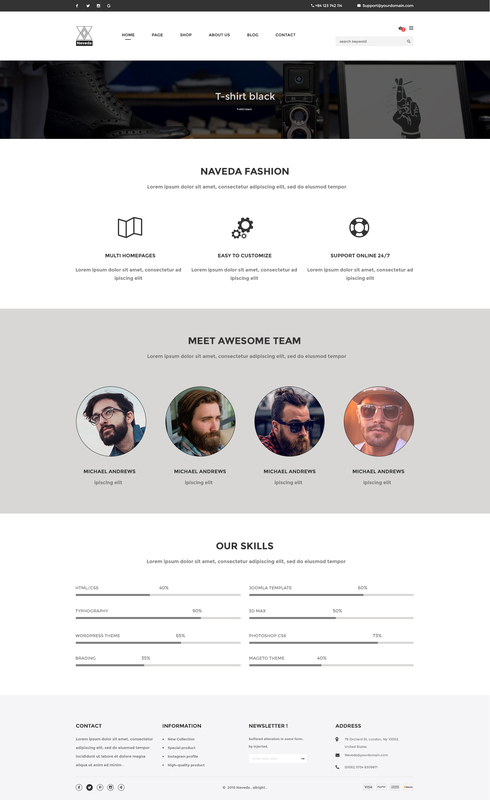 Neveda can be seen as a perfect PSD eCommerce template to start your own fashion store website for your clients. This template features flat UI with bright backgrounds and saturated button colors for emphasizing contrast. With a bold and appealing color palettes of black and white combination, Neveda will definitely make your online store stand out among its web neighborhood. 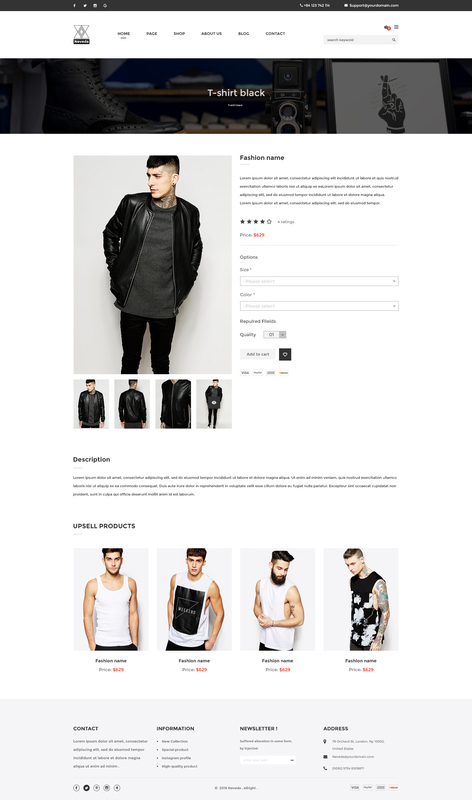 Download Neveda PSD - Stylish PSD Template for Fashion Webshop Can't Wait? Try It Now and Enjoy Free SetUp Service!